The Asian American Journalists Association Sports Task Force is pleased to announce that Pablo Iglesias and Souichi Terada are this year’s recipients of the the 2018 Jimmie & Suey Fong Yee Scholarship, funded by prominent sports agent Don Yee. The $1,000 scholarships will help cover expenses related to travel and accommodations for the 2018 AAJA convention in Houston. “There were many applicants who proved to be qualified,” said Sports Task Force chairman Howard Chen. “So for Pablo and Souichi to stand out from that group means a lot. 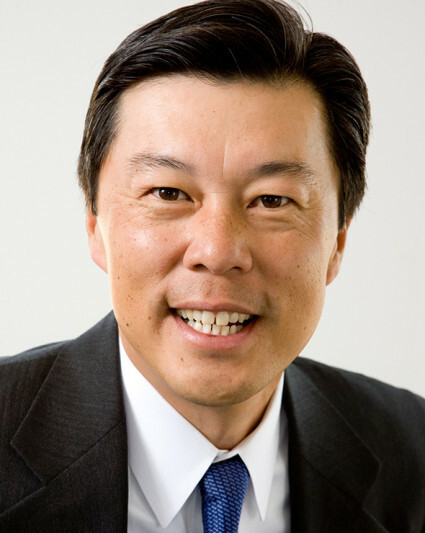 Representing many clients, including Tom Brady and Jimmy Garappolo, Yee has developed into one of the NFL’s most-respected agents. He said he was very impressed with Iglesias and Terada. Iglesias, a graduate of Bradley University, said his family’s story was similar to Yee’s. After graduating from Bradley in Spring 2017, Iglesias returned to his alma mater, Mount Carmel High School, to work in the athletic department as a multimedia marketing specialist. He also freelances for Eagle Broadcasting Corporation, a television based in the Philippines. He recently covered the NCAA Men’s Basketball Final Four in San Antonio. Iglesias attended his first AAJA convention last year in Philadelphia. He said his involvement with AAJA has helped him immensely. “Growing up, I was probably one of if not the only minority in any group, outside of my family,” he said. “Going to AAJA was a different type of experience. It was such a great experience. It gave me the empowering feeling as an Asian American that we could make it. Terada, a rising senior at Michigan State University, said AAJA has helped pave a path for him in journalism. 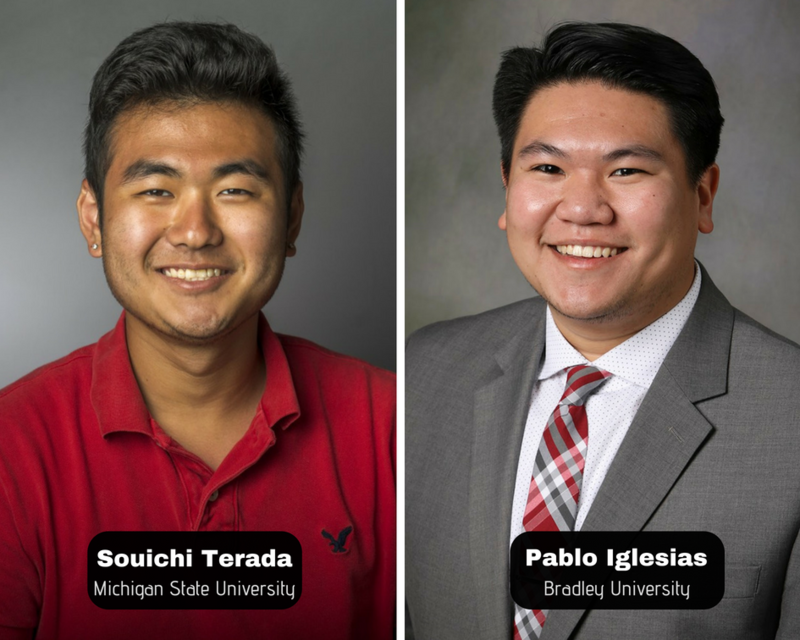 Terada works on campus as a sports reporter for Michigan State’s student newspaper, The State News. He is interning this summer at the Tennessean, as part of the Sports Journalism Institute. “I’m really excited to meet the AAJA family,” Terada said. “It’s cool knowing there is a group of like-minded professionals of the same color and background. AAJA’s mission really hits home. The 2018 AAJA convention marks the third consecutive year Yee is providing financial aid to the AAJA Sports Task Force. Former Jimmie and Suey Fong Yee Scholarship recipients include Josh Tolentino, Charlie Lapastora and Daniel Tran. Yee stressed an important message to Iglesias, Terada and other aspiring Asian American journalists.